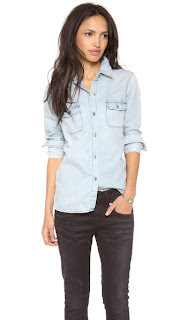 Below are a few of my favorite denim tops that are currently available. 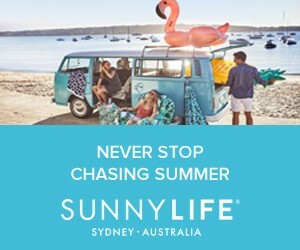 Click the picture to shop your favorite! Great combination of colors darling! What a great and comfy look on you. Nice outfit :) love the combination of colors and textures. love the way you've styled yours! 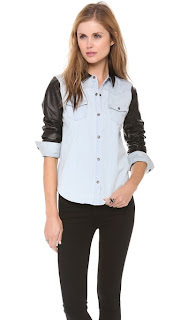 Love the denim top! So pretty! You have amazing style girl! Very nice outfit, love the blouse so much and a good comnination with the wine red pants. Cute casual look. Loving the purse. 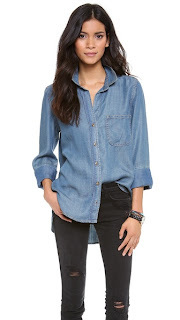 Love the denim top, what a great casual outfit. You look adorable! love the middle one on the second row. 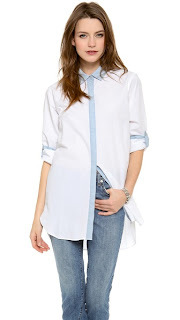 That's such a fun twist of the usual denim shirt! Love the boots and leg warmers look! Adore this casual look. So cute. Loving this outfit!! That blouse is really pretty! 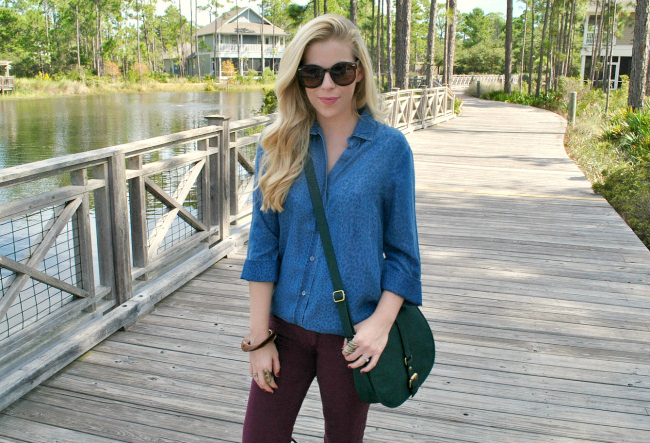 Love the color of your pants.. perfect with the chambray top! I could use a denim top or two! Love the look. I love this outfit! Especially the color of the pants :) Too cute. Glad I found your blog! 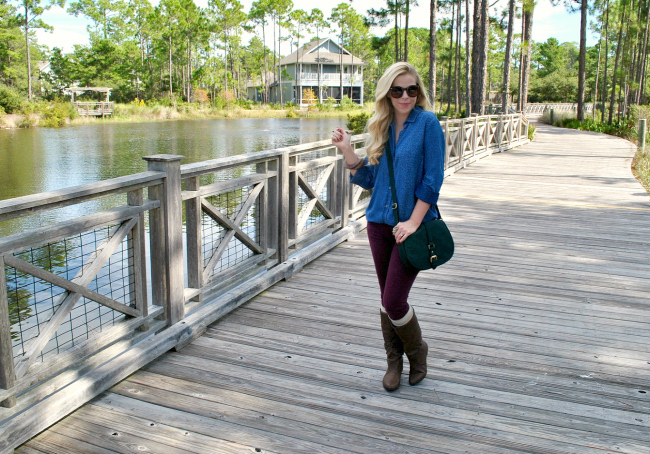 Love the color palette of your outfit! Your casual looks are always so inspiring! Love the color picks for this outfit! 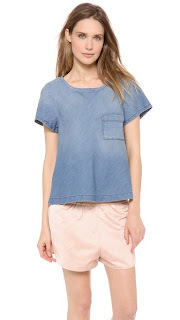 I've never seen a chambray top with leopard print on it! Love that it's somewhat subtle but still so chic! Gorgeous! 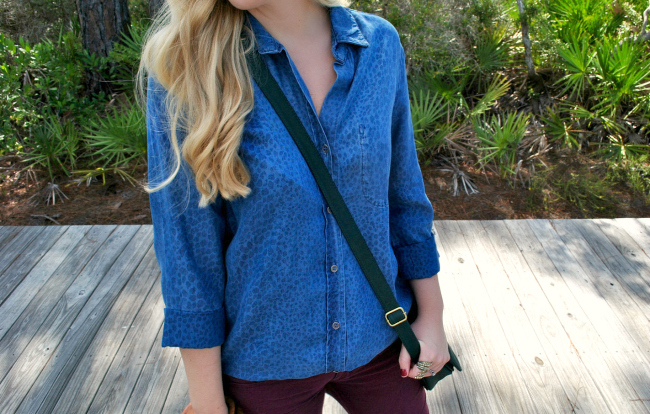 Chambray plus leopard print is perfect. Lovely pictures. 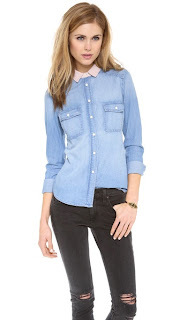 This is cute...I've seen a few denim shirts that I liked, but not sure how to wear it so thanks for your suggestions! looks great on you, your locations are always so gorgeous!!! 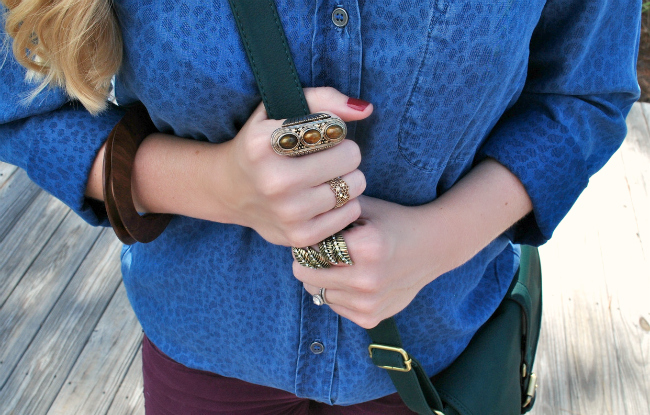 Great outfit, love the rings! Aren't denim tops the best?! I can't stop buying them! Love the color of your bag! cute outfit, Anna! Also, just read your "about you" section-way to go girl! So impressive! 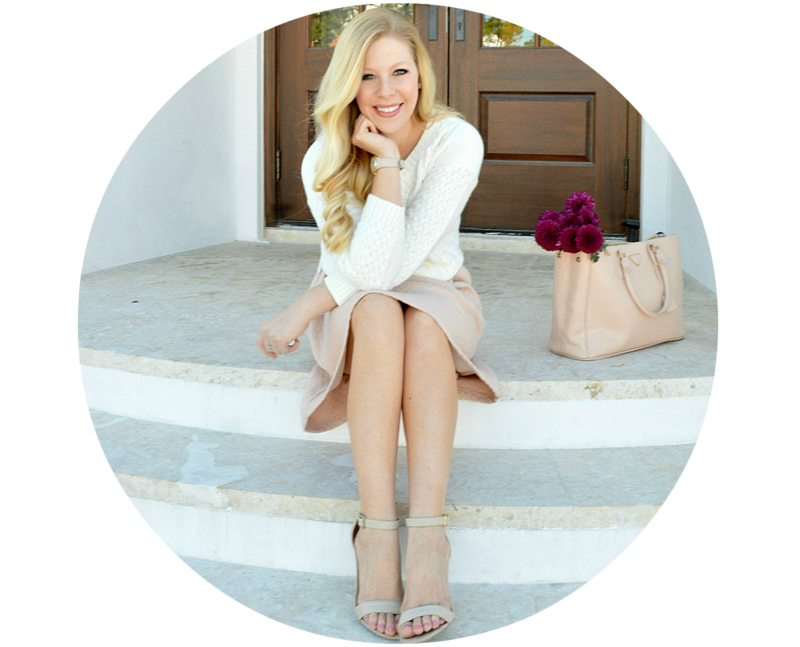 I have discovered your blog through Lauren Conrad and I really like it! 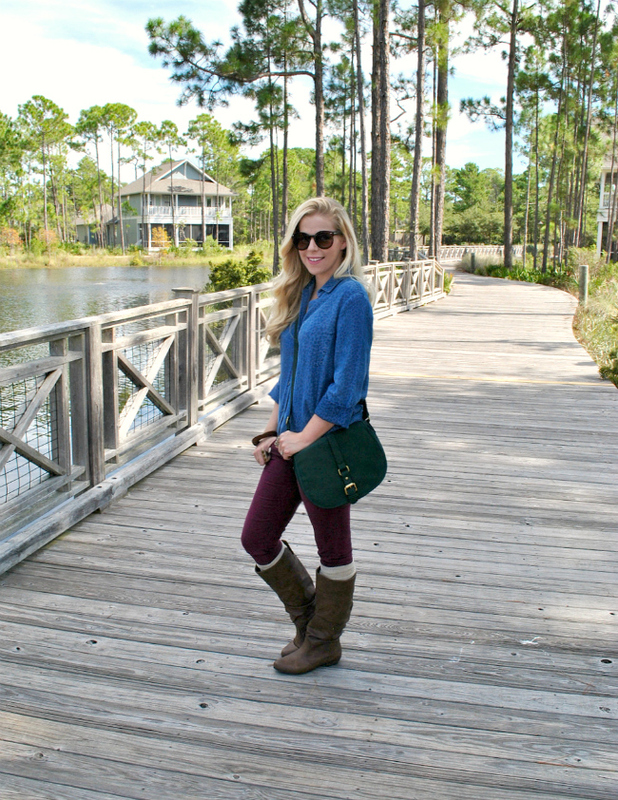 Very cute casual look! I can't believe that bag is from Target - NEED! Hope you are having a great weekend!